There's nothing like the warmth of a nice fire on a cold winter's night. But obtaining enough firewood to last through the season can be tough, especially if you don't have the means to transport it. 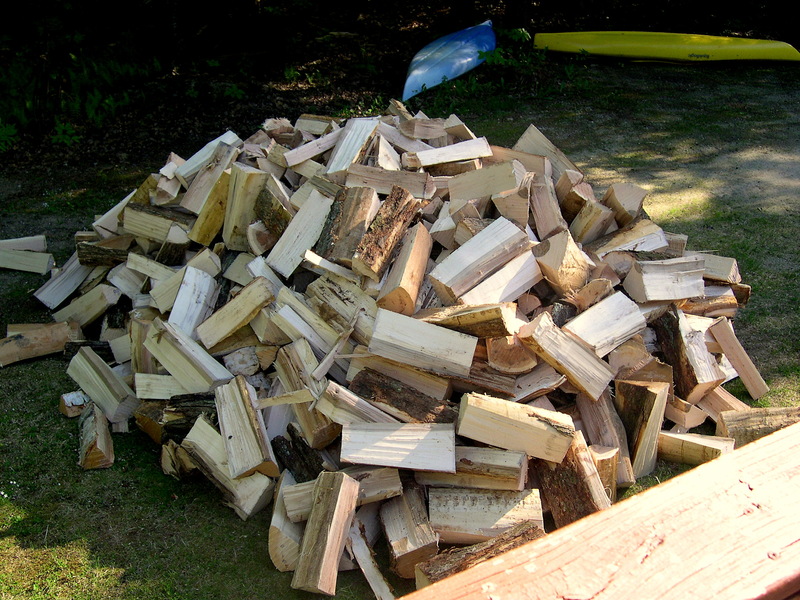 So if you're looking for reliable firewood delivery, A-1 Tree & Lawncare Ltd is at your service in Baltimore, MD. At A-1 Tree & Lawncare Ltd, we put a huge emphasis on customer service. Whether you've used our services repeatedly or are enlisting our help for the first time, we'll go out of our way to not just meet, but exceed your expectations. If you want firewood delivered, our team is at your service. Give us a call in Baltimore, MD today to schedule a delivery and learn more about the options we offer.